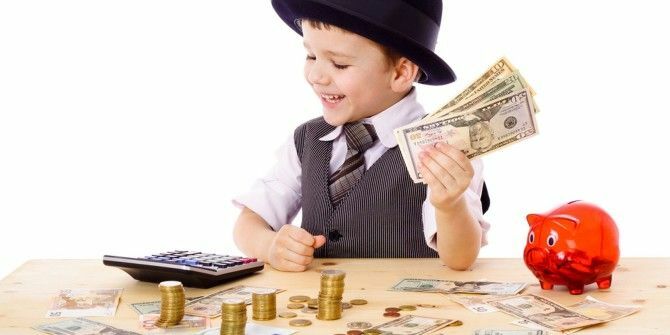 According to studies, money habits in kids are formed by the time they are 7 years old. Kids always follow their parents and copy whatever they do. They will notice if you are spending too extravagantly, and are not saving much, or, if you are having an argument about money with your spouse. Also, they are there when you use your plastic cards to pay every bill, so they will eventually notice. 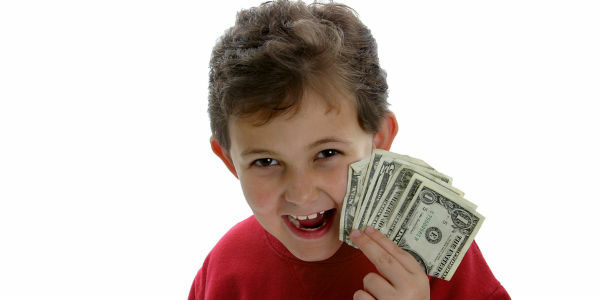 Therefore, try to be a good role model for your kids, and they will learn the good money habits from you. It is great to use a piggy bank to save money, however a piggy bank doesn’t let the kids see the money growing in there. In contrast, a transparent jar lets the kids see how much they are saving. Talk to your kids about it, and see them get all excited about the growing money. Through the jar they can see their four dimes, and a quarter, which yesterday were just three dimes, and this will inspire them to save more. You don’t need to lecture them every time about the prices of the stuff that the kids have bought. Rather, ask them to a take out a few dollars from the jar, and make them pay this money to the cashier in the return of the toys that they want. This simple act will make them understand that there is a value of each stuff, and they should spend wisely.